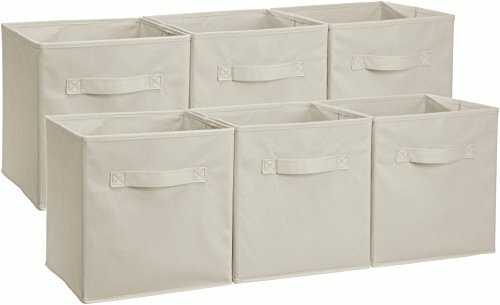 Moms, Dads let’s get ORGANISED! 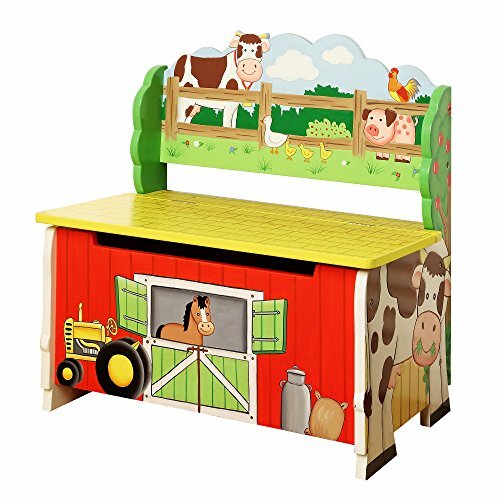 Christmas and birthdays are great for buying toys for your kids, but every year there is a new toy on the market, a new craze which your kids just have to have. 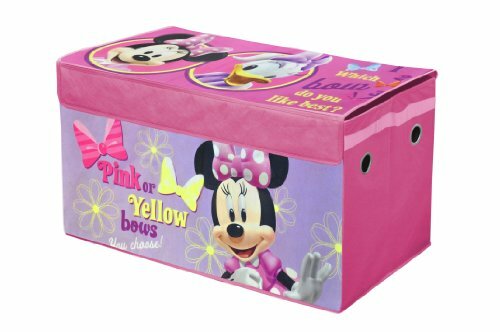 We as parents know if their best friend is getting a particular toy for Christmas then they also want one. 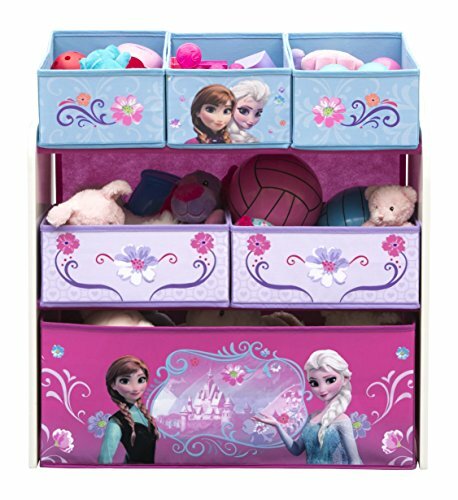 These toys tend to pile up very quickly so how do you keep organised and ensure that the bedroom is not cluttered? 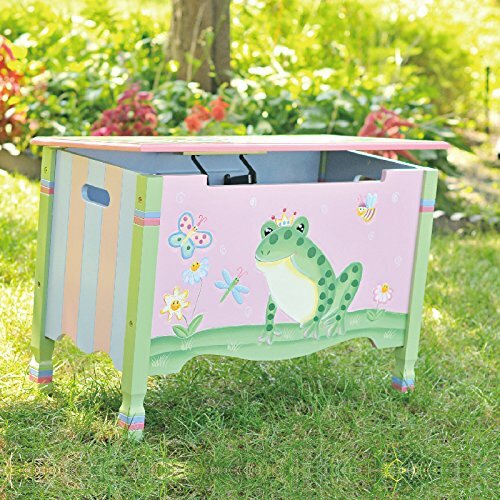 There’s only one way to go….beautiful toy chests for children. 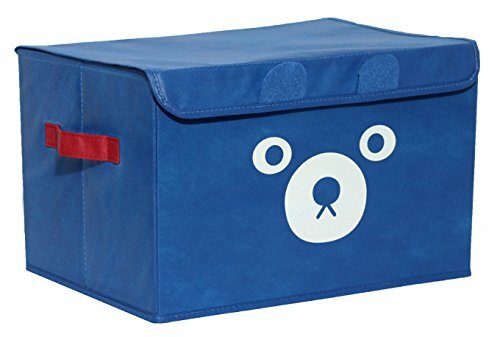 When I was young my grandfather made me a plain wooden toy box and I loved him for it, but today there are so many beautiful toy boxes to choose from. 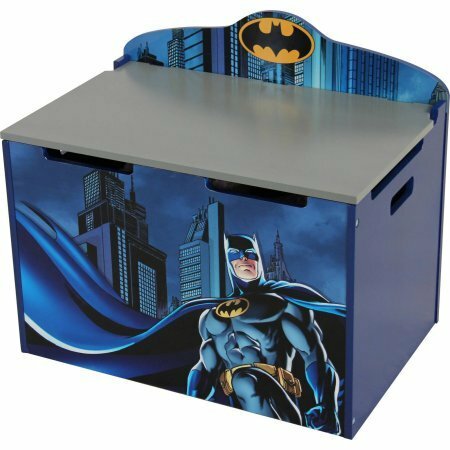 You can get hand painted toy chests, plastic toy chests, perhaps your son is mad about Batman, you can get him a Batman organizer. 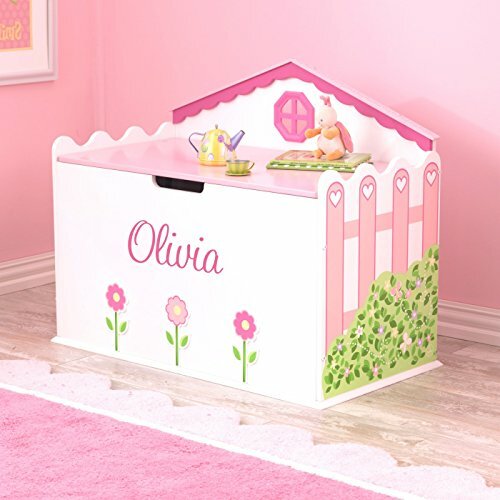 There are so many beautiful toy chests for children. 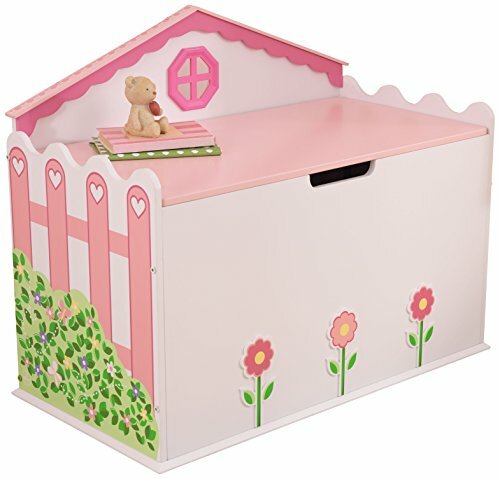 You can get toy boxes for kids that are useful, fun and fit in beautifully with the decor in their room. 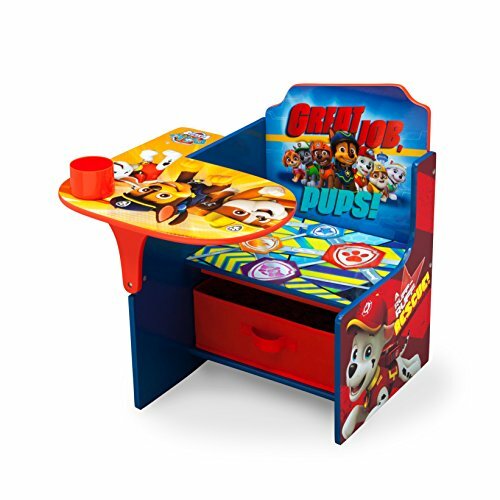 They are perfect for any type of toy even wooden toys. 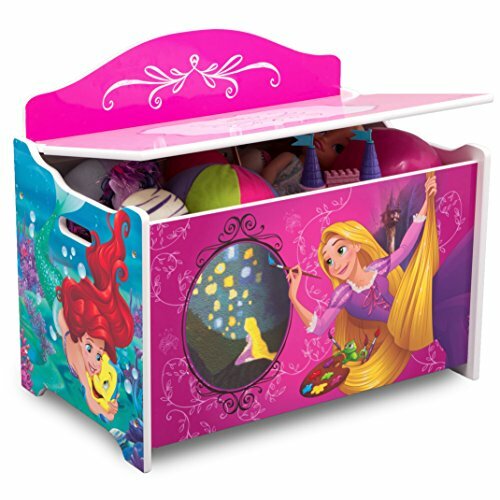 Not only are these toy chests for children great for keeping the toys off the floor, they also keep them safe from being broken. 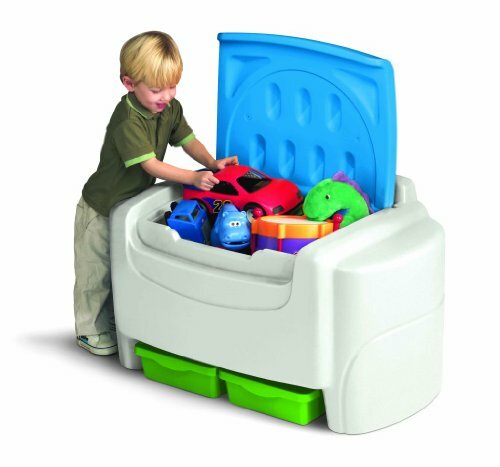 When it comes to picking up toys and packing them away, make it a game so that your child has fun packing away his toys. 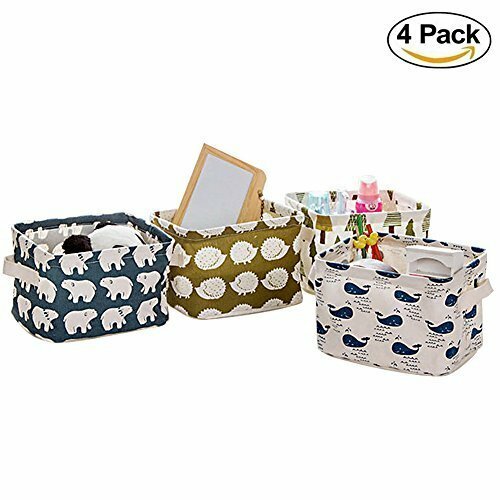 Teach them to be organised, you’ll be glad later when they get older. 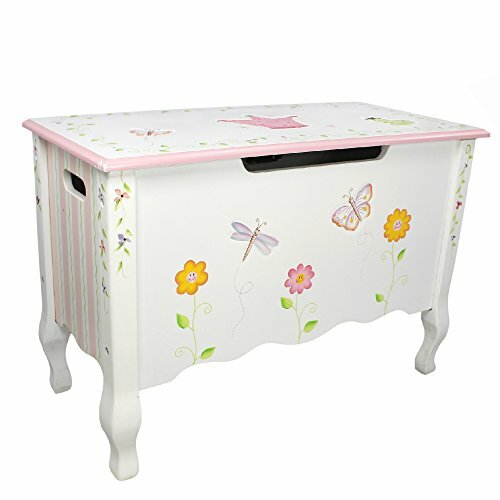 These hand painted toy chests come in all shapes, sizes and beautiful designs perfect for any room. 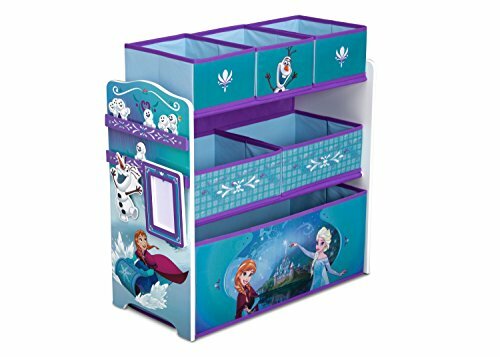 The hand crafted designs will inspire their imaginations. 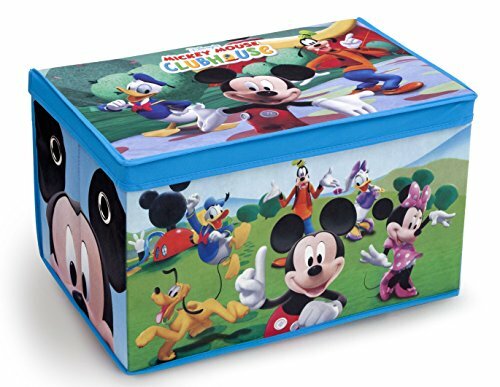 These hand painted toy chests are painted with non-toxic, lead free water-based paint making it totally safe for children. 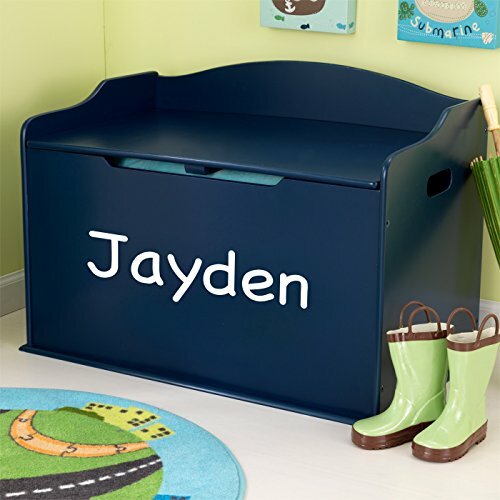 Why not make the toy chest extra special by personalizing it. 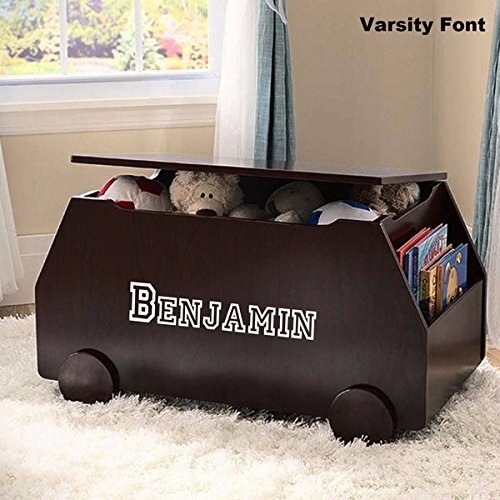 Put your child’s name on it and make it their own. 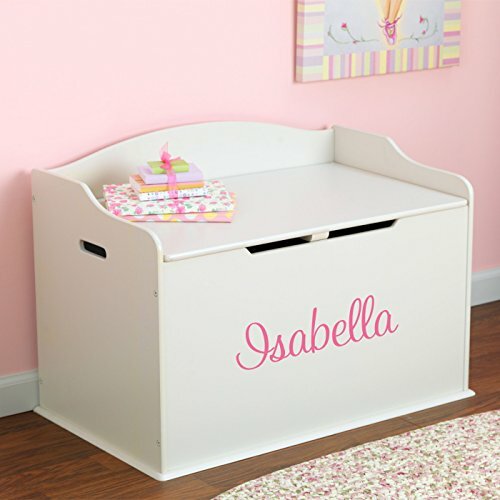 Here are some very pretty and practical toy chests for girls. Every girl dreams to be a Princess and you can’t go wrong with Disney. If your son is a Batman fan then he will love either one of these. 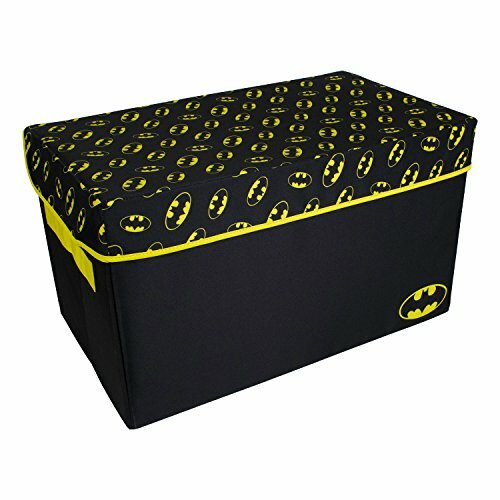 The solid Batman toy chest has Batman painted on it while the other toy chest is collapsible for easy storage. 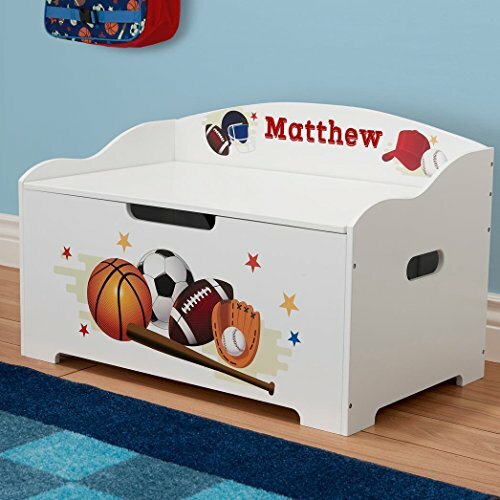 Boys are rougher and generally more messier than girls so these toy chests for boys are perfect for them. 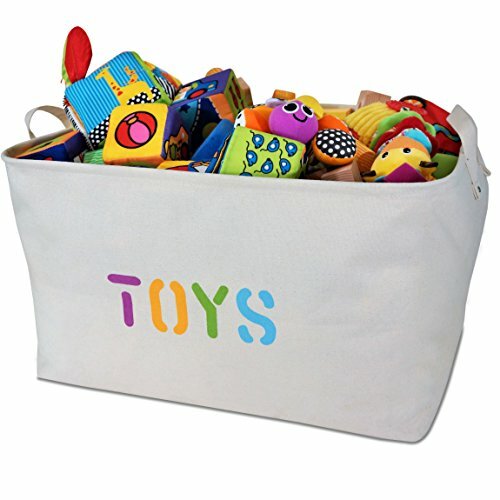 Try to get them into the habit of packing away their toys before bath time. Make it fun. 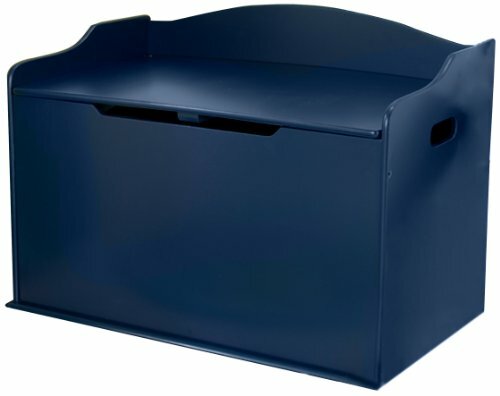 Toy boxes for kids also come in plastic which of course is very practical and easy to keep clean. 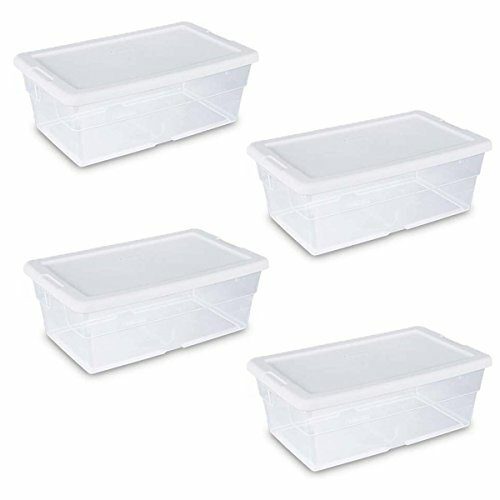 They can also be a lot lighter than some wooden toy boxes. 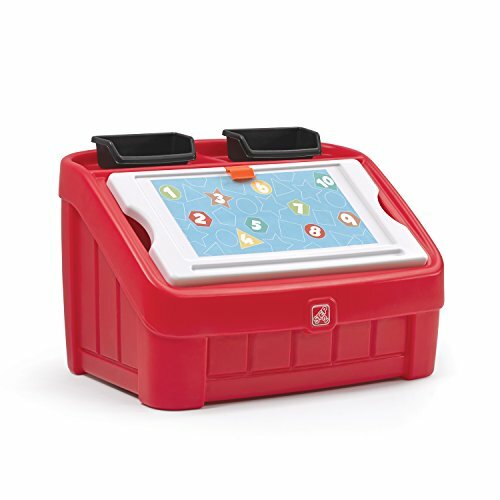 How to organize toddler toys at a children’s Daycare. 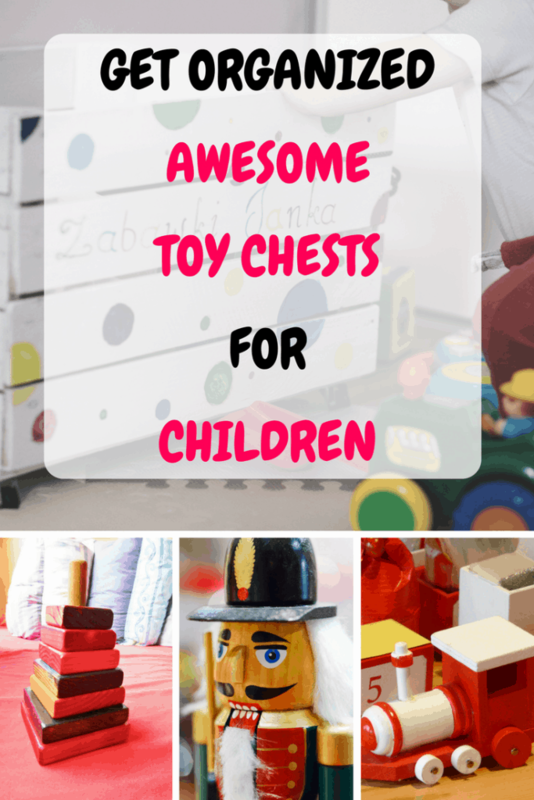 A Daycare is the perfect place to have toy chests for children. 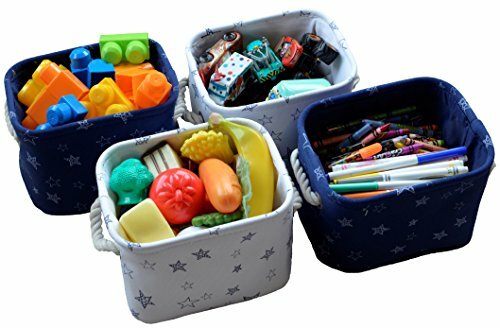 Because there are so many children being taken care of you don’t have time to sort through all the education toys and find a place for them. 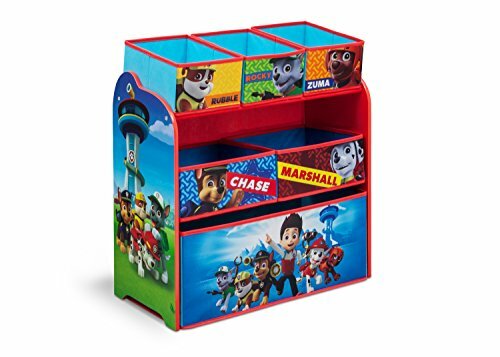 You can’t have children falling over toys that are lying around and hurting themselves so toy chests make perfect sense. You can choose a neutral color that goes with the decor of the Daycare. 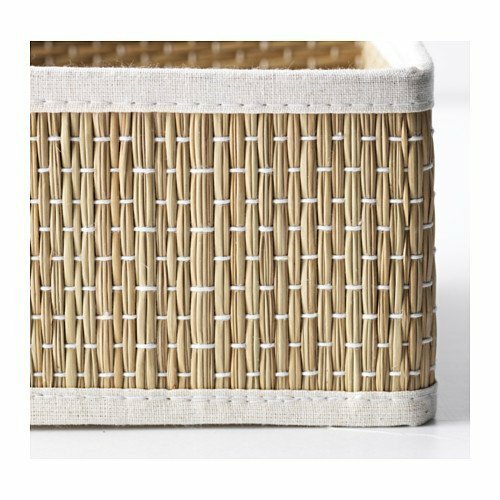 What I would do is go one step further and get smaller baskets for the small toys like puzzles, cars, marbles and maybe lego. 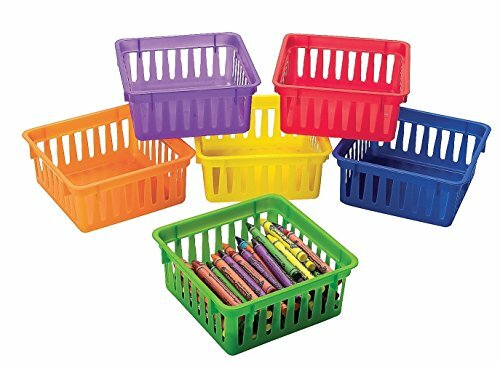 Then I would place those smaller baskets into the big toy chest to ensure that those smaller toys have a permanent home and don’t get lost. 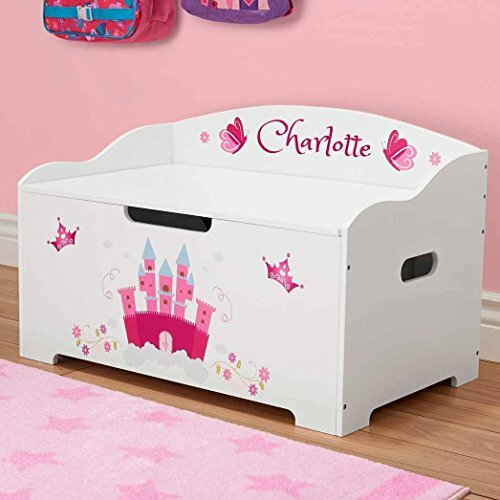 Toy chests for children is the best solution for runaway toys…..perfect for play rooms and bedrooms, especially if you need the extra space. 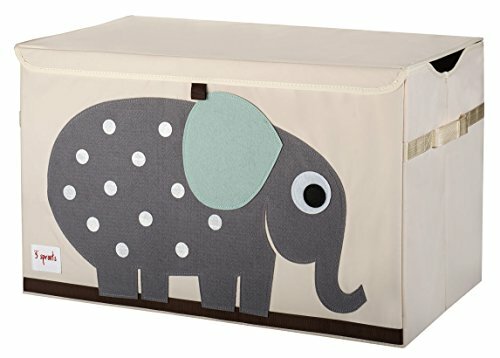 Toy chests are great space savers for small rooms. 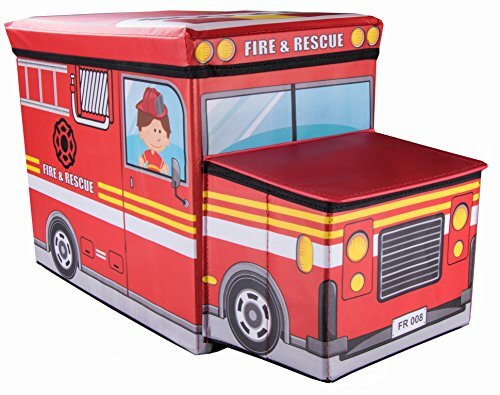 Previous See What These TOP 5 Craft Toys For Toddlers Have To Offer? 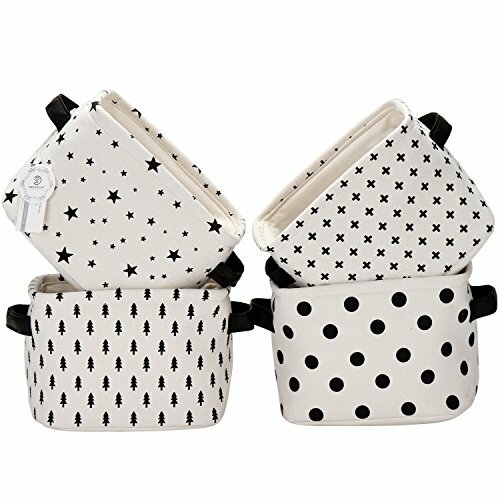 Very nice blog for baby choice of different toys, i am also a blogger from 5 years but never ever seen like that blog. Great Work and appreciate your efforts. Thank you Ronald for the visit and the kind words. 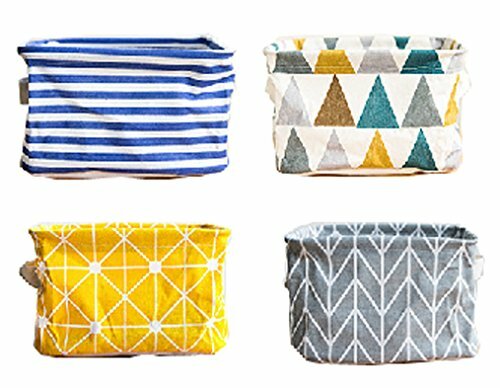 I plan to add many more gift ideas this year so pop back when you have some time. Thanks for sharing more informative and amazing blog. You really done a great work and appreciate. Welcome Prinze. I hope you have enjoyed browsing. 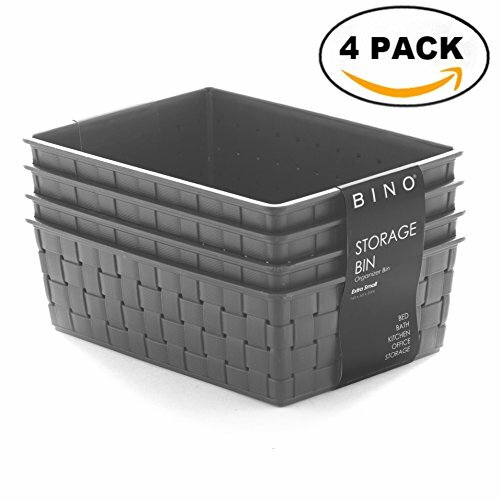 Even i am visiting your site on daily basis to fine unique article. Thanks for sharing and keeping us updated.